Grateful to #remote for your input! It’s Dec 15, 8 above, and I’m sitting outside working…in Canada! I am taking a much needed break from writing a report (a paper actually) on our research. Ok, to be honest, I just needed an excuse to take my iPad and sit on the patio of my favourite Kelowna coffee shop, Esther and Sons, and reflect on this past year of delving into the amazing world of remote work. If I were to sum it up, the words I would use are grateful, amazed, inspired, and overwhelmed! So, where am I with all of this? 12 pages into a paper on our findings…being reminded how frustrating (but important) citations are in validating the research and findings. One of the words I used to describe my experience was ‘overwhelmed’; let me be clear, it’s a great sense of being overwhelmed! Our focus was on learning the competencies necessary for success as a remote worker, how feedback is desired, from whom, and what support is needed. You taught me that…and so much more! As I look at the findings, the implications for business schools, managers, HR professionals, city planners, and potential remote workers is powerful. I have so many “ how might we…” questions arising from this that narrowing down my next focus of research will be a challenge! I hope to have the research summarized by the end of January. If you would like a copy send directly to you, please let me know. If you were to identify an area of remote work that you would like to see research focused on (again, a joint industry/academia approach) what would it be? Email me at roberta@samisremote.com with both your requests and suggestions. That’s it…back to the report fuelled by coffee and vitamin D! And by the way…Merry Christmas to all. 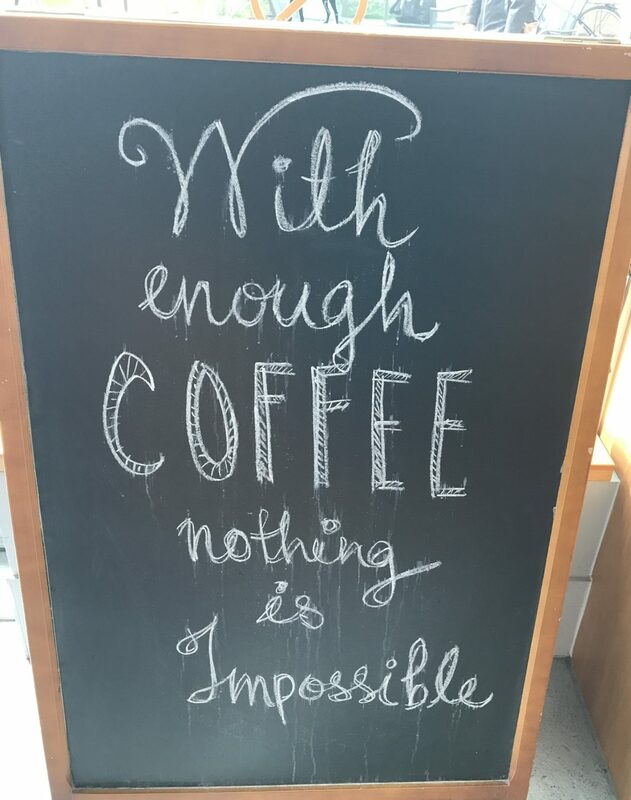 This entry was posted in academia, Coffee shop, Coworking, Design thinking, Digital nomad, Reflections, Remote managers, Research, Smart Working, tech industry, travel, working remote. Making time to ponder the joys of remote work. One day a week I dedicate time to researching and developing (R&D) my skills and understanding of the world of remote work. I really love those days. Don’t get me wrong, I love all the other elements of my professional life, but there’s something invigorating and exciting about setting time aside to focus on learning from various sources. Even though I love these days, they don’t happen by accident…I have to intentionally schedule them into my week. So why am I sharing these details of my day? So glad you asked. Technology is wonderful and is essential for just about all the work we do, even more so when the nature of your job calls for technology to connect you with your clients, teams, managers and other key people. However, for me it’s vital that I make sure part of this R&D time is spent unplugged. I need to cut out the ‘noise’ and meditate on the learning to allow time for it to connect with what is important, what’s relevant, and if necessary, file it away for further consideration, or for the ‘interesting but not vital’ file. As a remote, (or co-located) worker, how are you building intentional time into your schedule to learn, to cultivate your craft, and to ponder the amazing experiences you are having? You’ll never regret it. Albufeira, Portugal…one of my favourite spots for reflection. 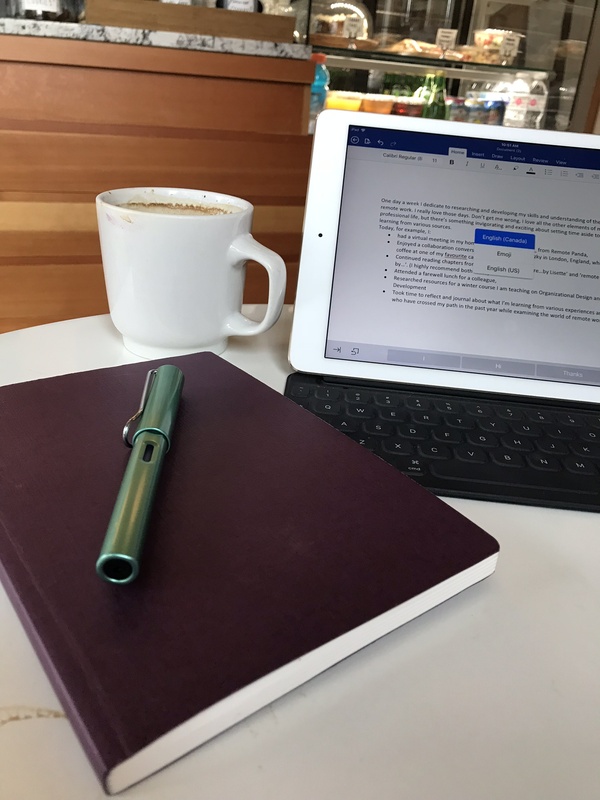 This entry was posted in academia, Coffee shop, Digital nomad, Reflections, Refresh, Relax, Research, tech industry, work space, Working remotely. 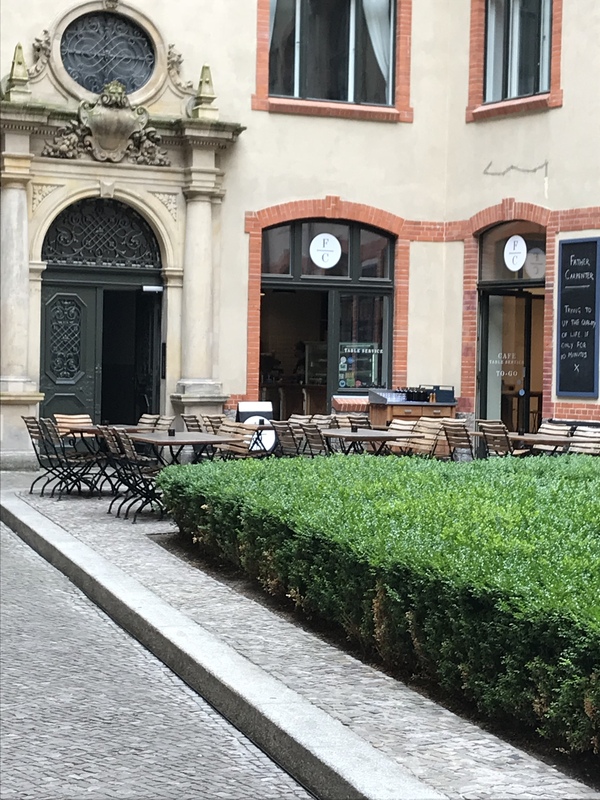 In a previous blog I promised to talk about the many specialty cafés we visited while on our remote research trip…and I do mean places to drink a great cup of coffee! I previously talked about the importance of space as it relates to where we work and connect. When researching remote workers, we set up appointments to meet with such individuals in cowork spaces…and we were awarded with some wonderful, insightful, conversations. Reflecting back on those visits, we noticed some things…to be clear, these are simply observations, but we think they warrant further inquiry. The majority of people we met working in co-work spaces seem relatively fixed to that space. Many users are either small businesses, or stationed at a location distant from the organization they work for. The gender demographic appears to be a higher representation of male vs female. The age demographic appeared to be slanted toward a younger generation (younger than boomers). These shared spaces are not frequented as often by ‘traveling’ remote workers (those who frequently travel globally, but do have a home base). So this is where the coffee shop space comes in. We know there are various forms of remote working…no surprise there. If it is true that a challenge for remote workers is loneliness and isolation (and this certainly was verified through our interviews), and if our observations are accurate, then where do these ‘traveling’ remote workers go to feel some sense of belonging? Enter the coffee shop. 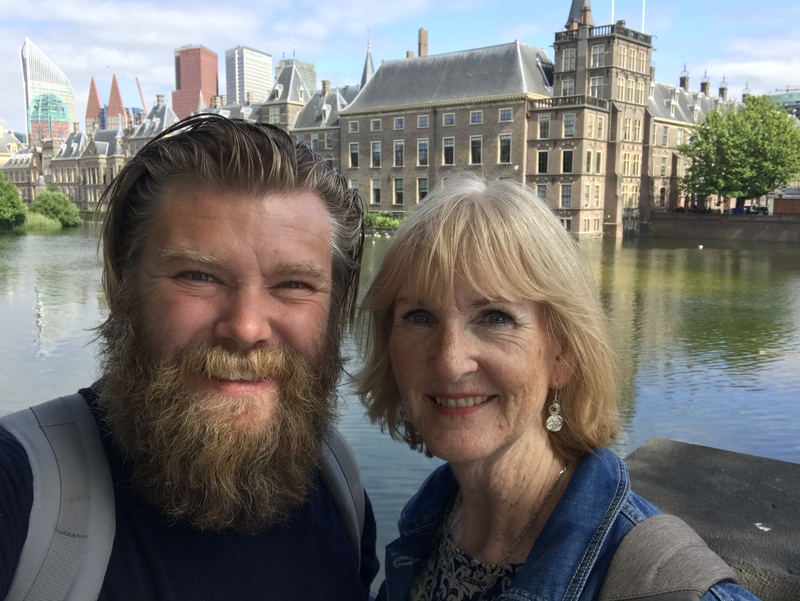 As mentioned in previous blogs, my son Nathan is collaborating with me as I look at remote work. In his travels he often uses coffee shops to work out of…some of which we visited on our recent trip. The cool thing was that as soon as they saw Nathan, he was warmly welcomed and immediately drawn into a ‘catch up’ conversation. 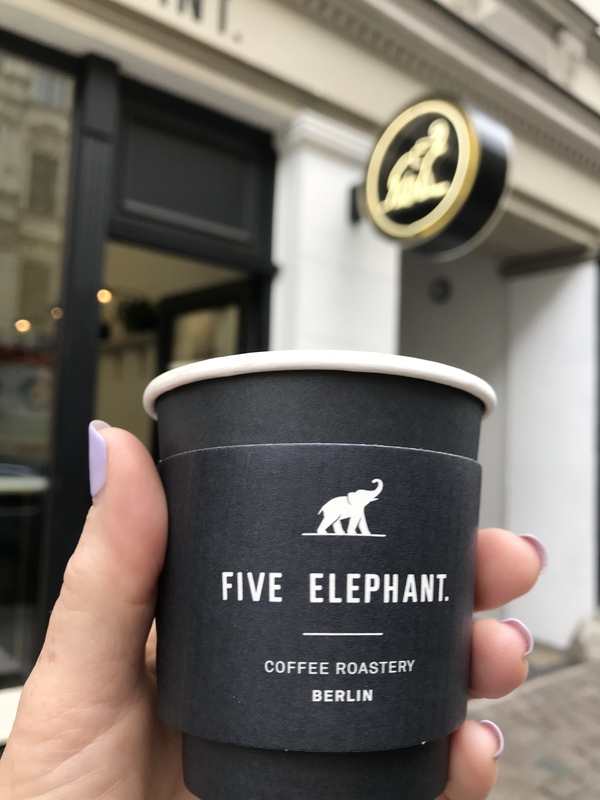 Places like Five Elephant Coffee in Berlin, Lucifer’s Specialty Coffee in Eindhoven, or Kaafi in The Hague. It’s important to note that he had not been to these specific locations for months! 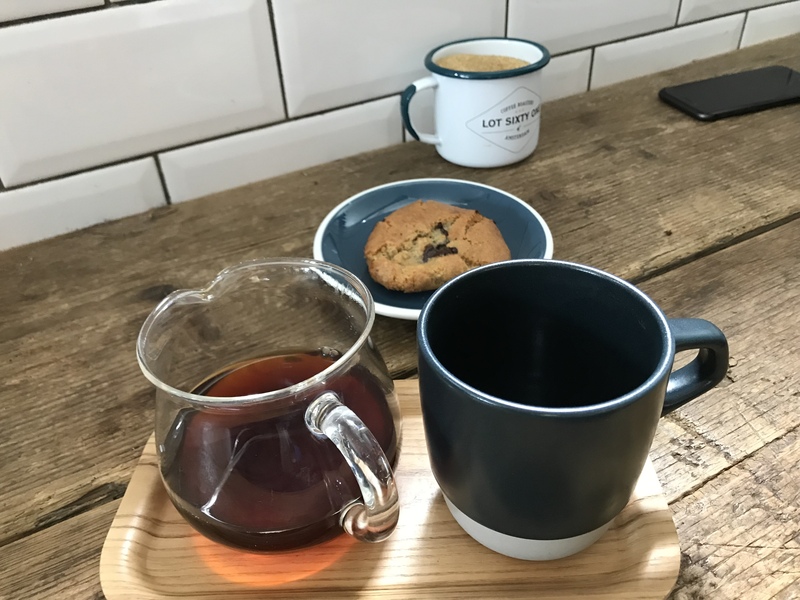 Yet the commitment of the staff and owners was to create a space that didn’t just serve amazing coffee (and they did), but a space were the customers could feel a sense of belonging. Another coffee shop we enjoyed was House of Tribes in The Hague. The space was intentionally designed by Jerome Vester of Ninety Nine Architects for people to come and work while enjoying a good brew. We had a choice of a ‘living room’ type space, individual seating, and even a long table that could be booked for 1 hour meetings. No matter where you sat there was a plug in within arms length…intentionally blended in as part of the décor! They advertise strong internet connection (free of course). Add to that the cheery welcome you received as soon as you walked in the door, and you have a place any lonely traveler would love to open a laptop to get some work done. I don’t have an answer for this, but wonder if there might be an opportunity for some forward thinking café owners to provide a ‘remote worker’ package that includes a certain number of coffees, a snack, and a warm welcome for a predetermined amount of time? Hmmm, worth pondering. This entry was posted in Coffee shop, Coworking, Digital nomad, tech industry, travel, work space, working remote, Working remotely.